Looking for a classic convertible just in time for the sunshine? 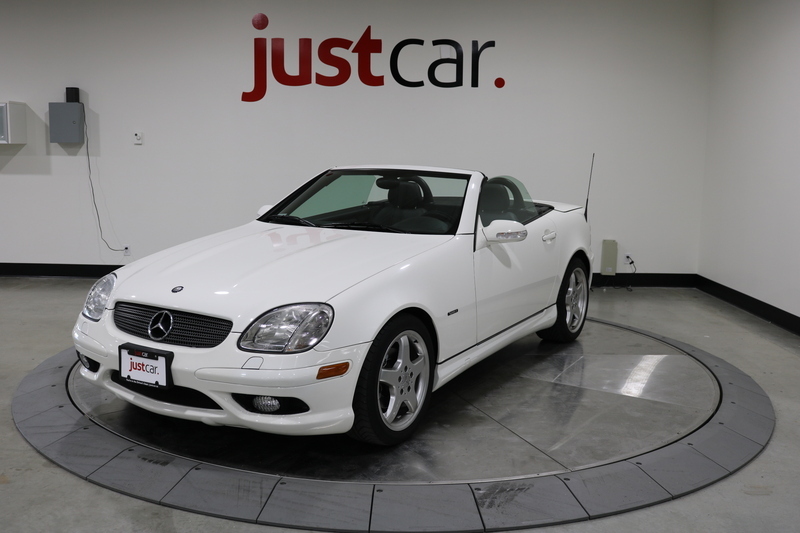 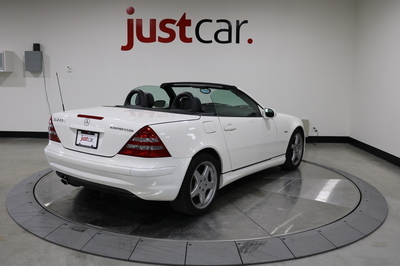 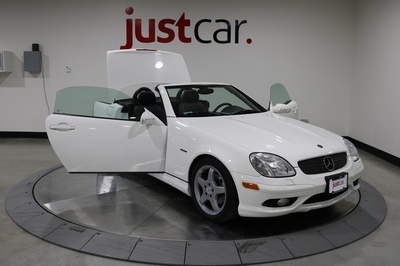 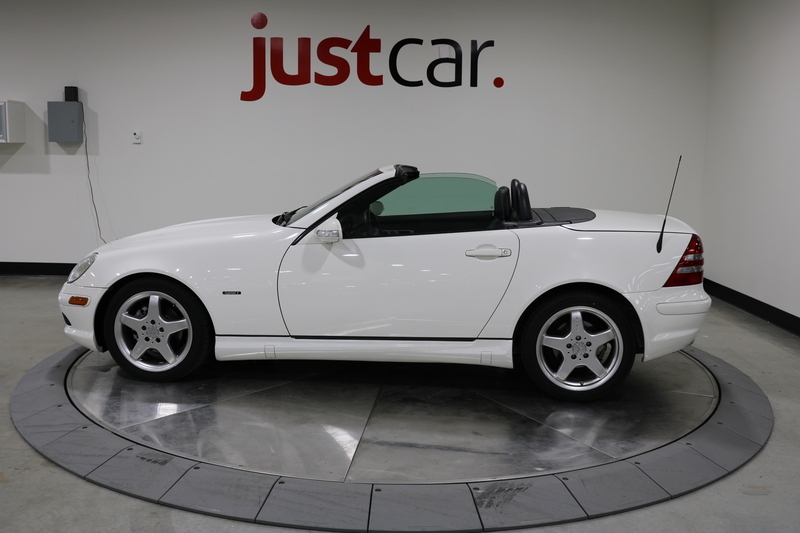 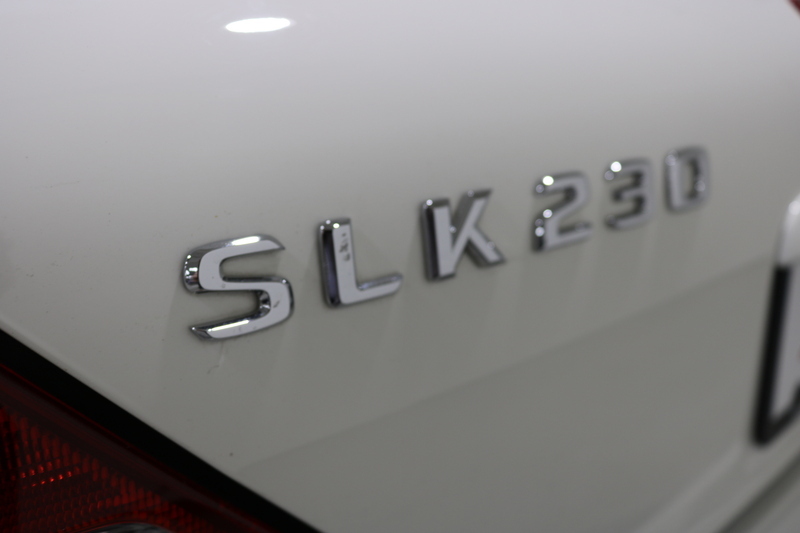 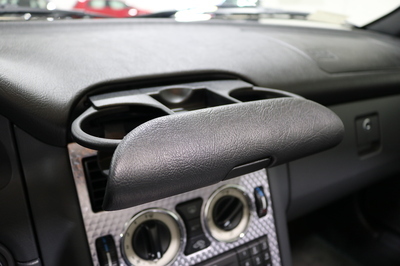 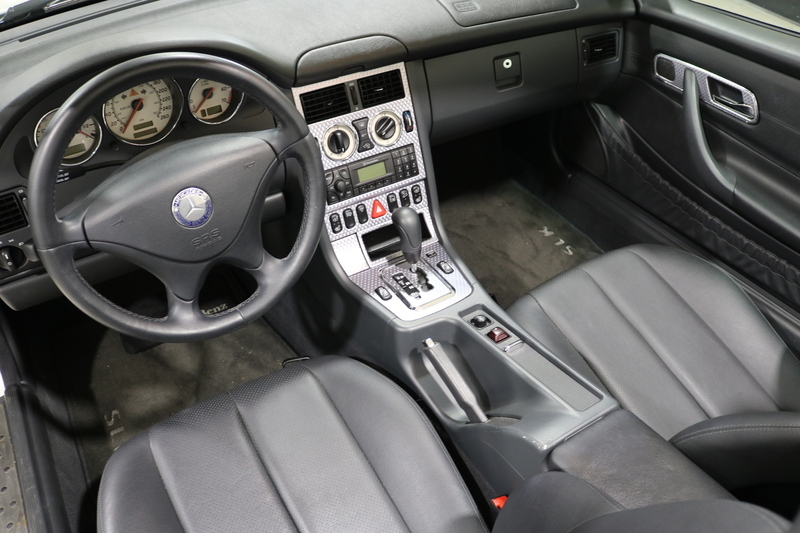 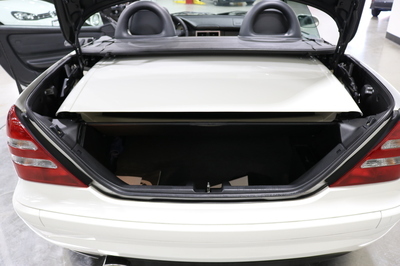 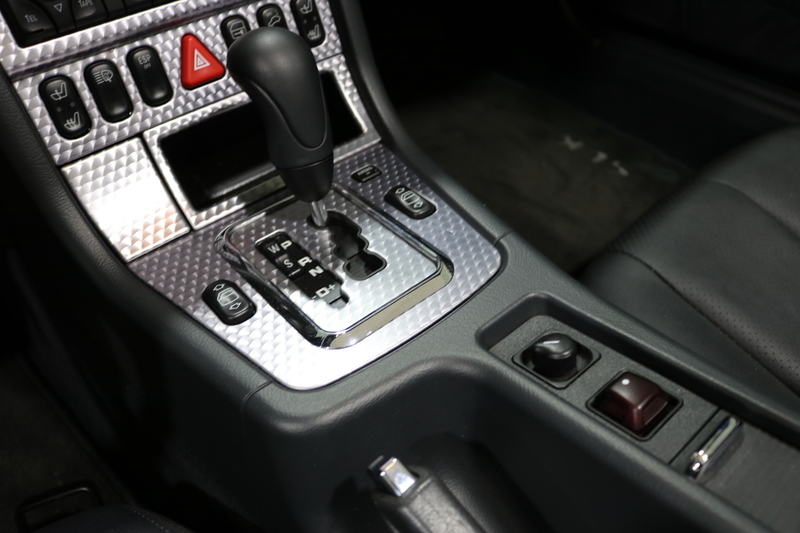 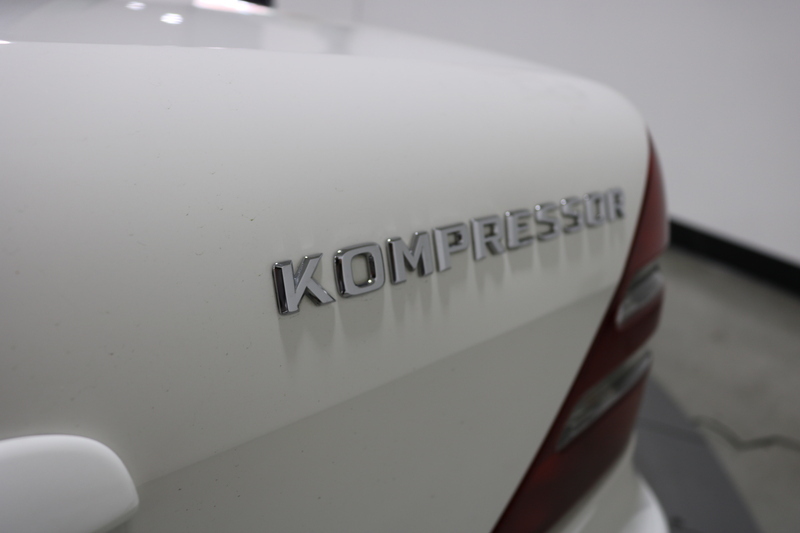 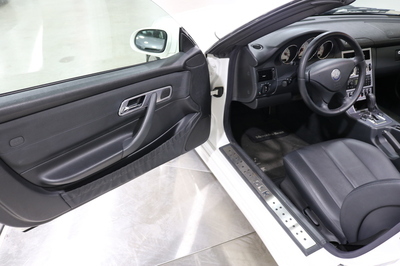 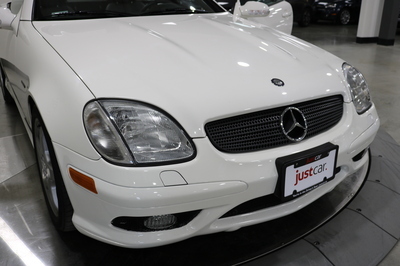 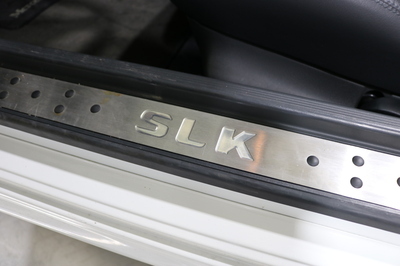 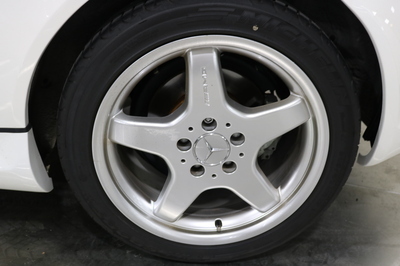 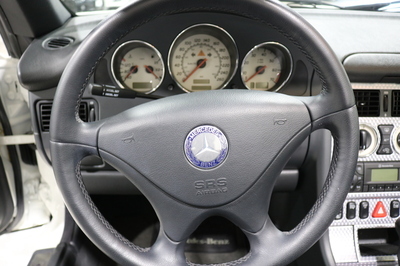 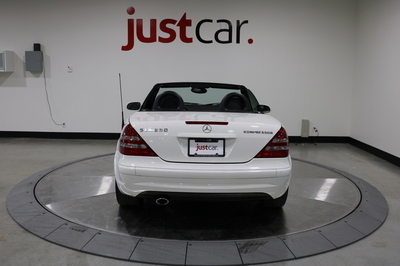 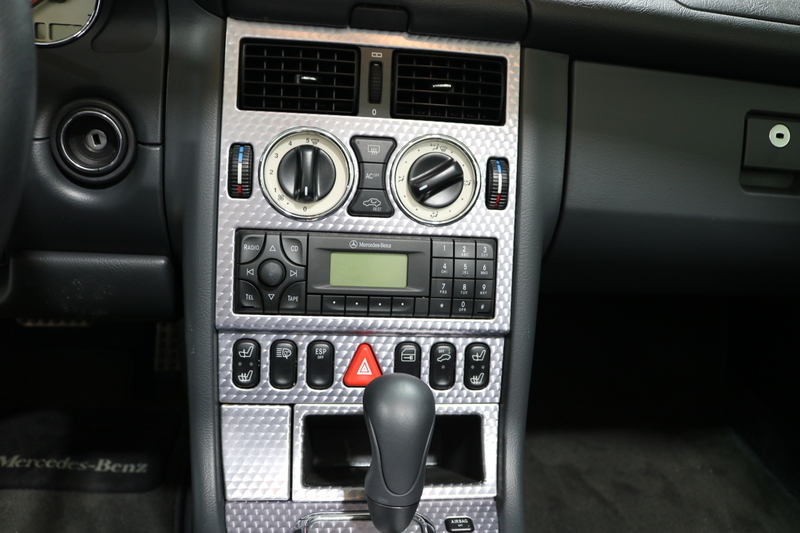 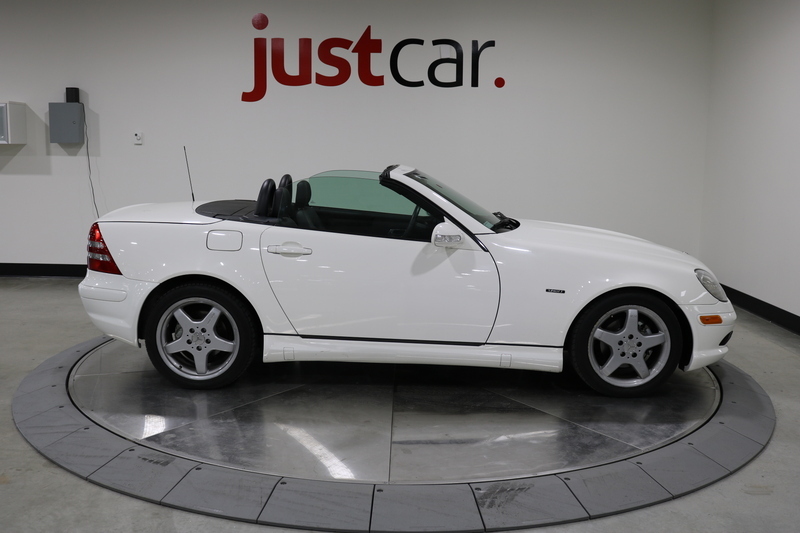 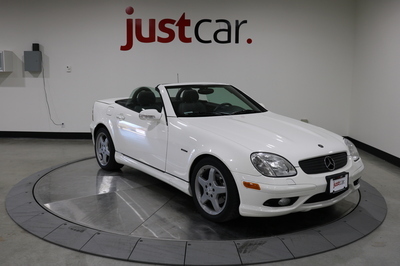 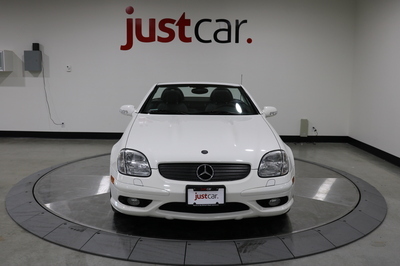 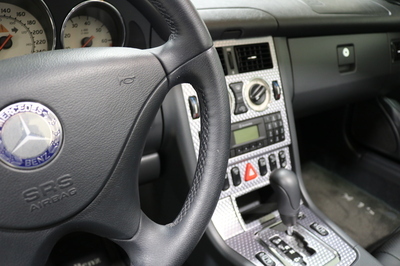 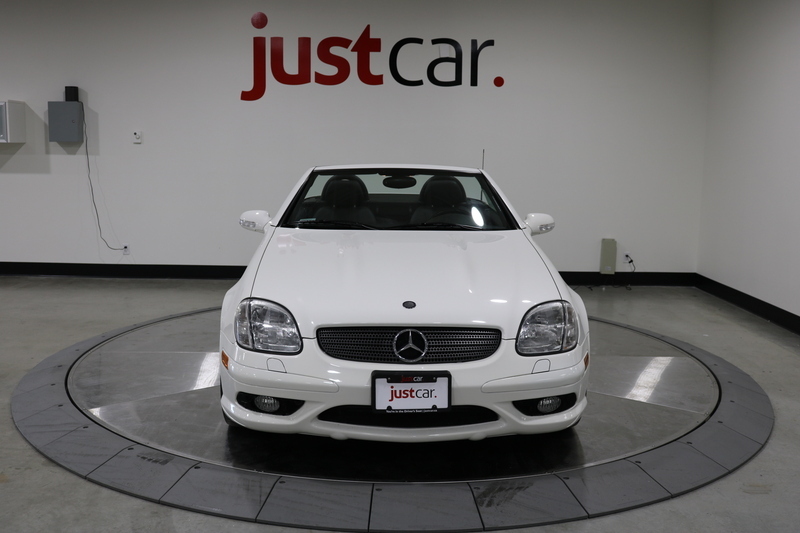 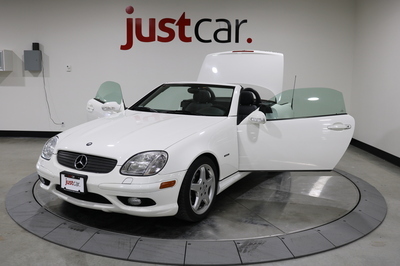 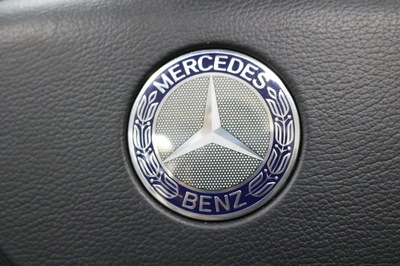 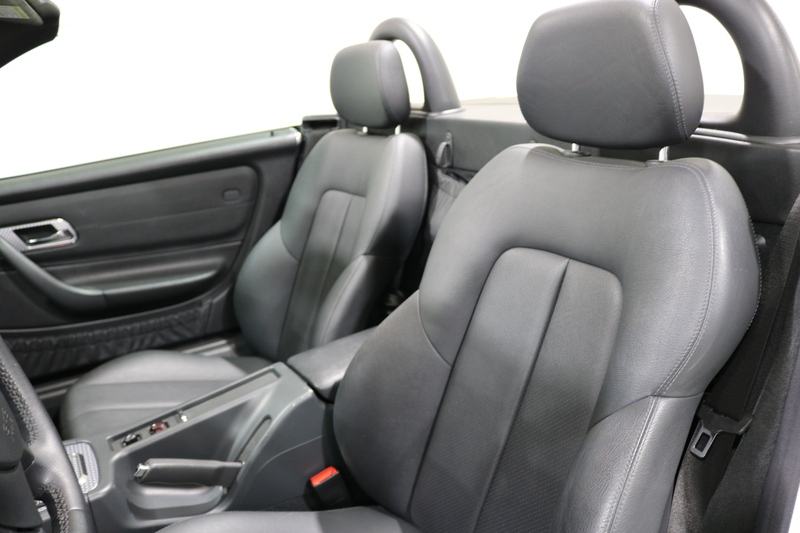 Check out this stunning 03' 2.3L Kompressor Mercedes-Benz SLK. 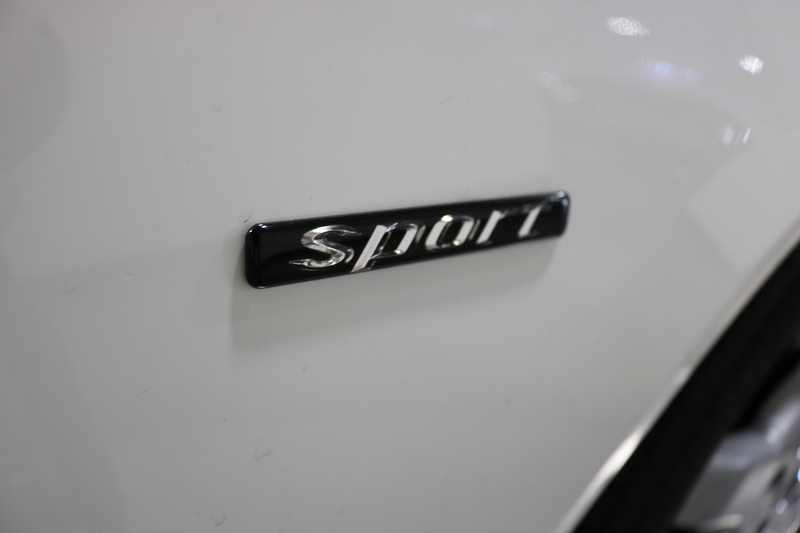 This car is in like new condition with just over 24,000km, extremely well maintained and perfect for Sunday driving. 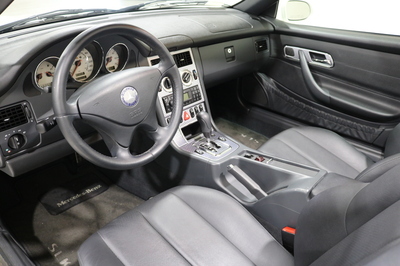 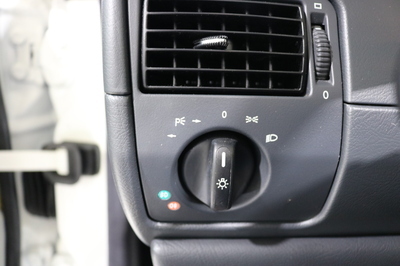 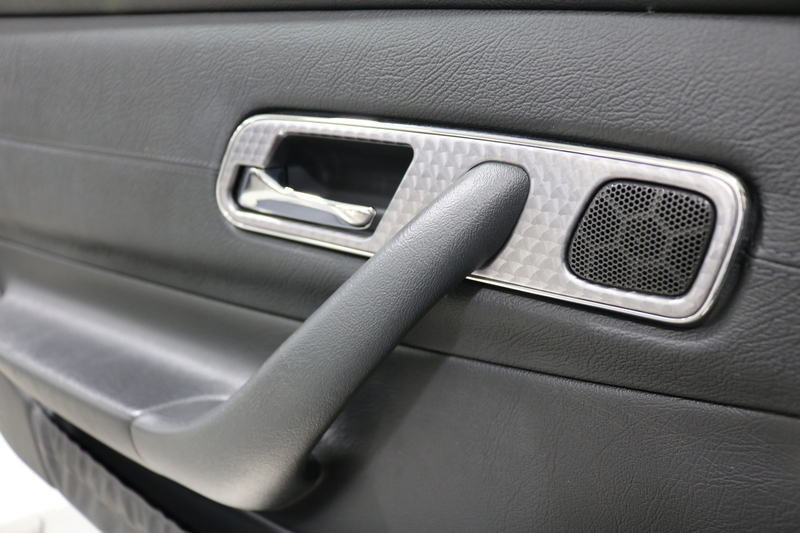 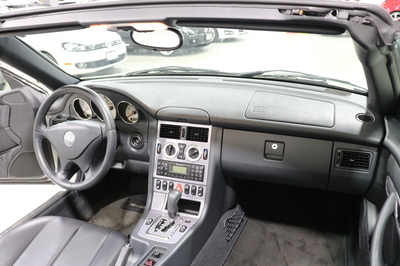 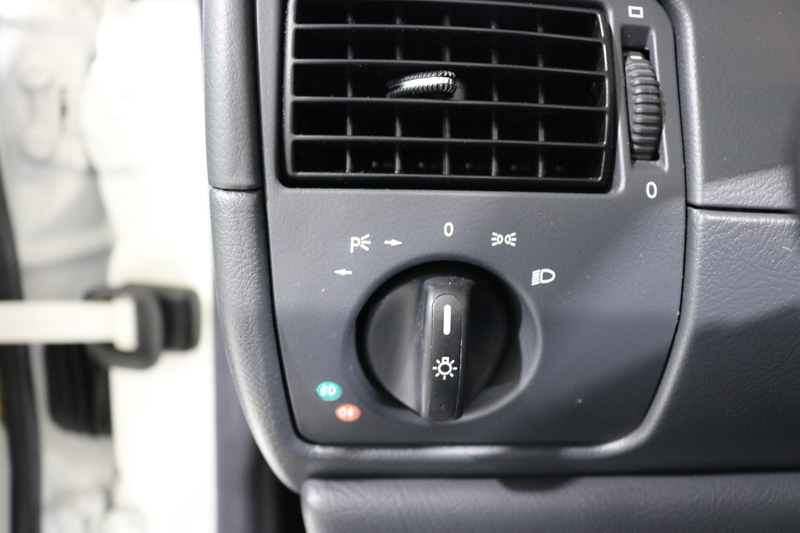 Features include leather interior, cruise control, velour carpeting, storage pockets in door and dash, heated rear window, and heated mirrors.